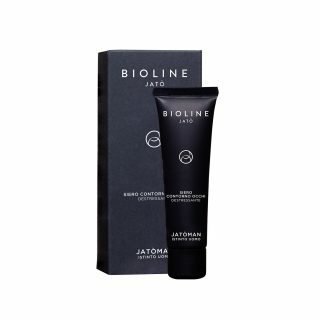 Light refreshing and moisturizing texture with an opacifying action for all skin types, even the youngest ones. 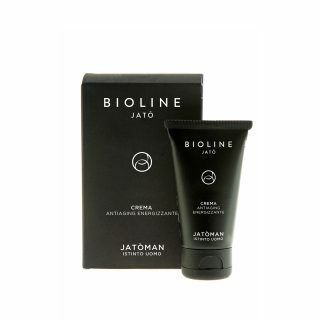 It contains Hydrapure, Soothing Tex and Absorbent Micro-Spheres, which moisturize and give elasticity to the skin. 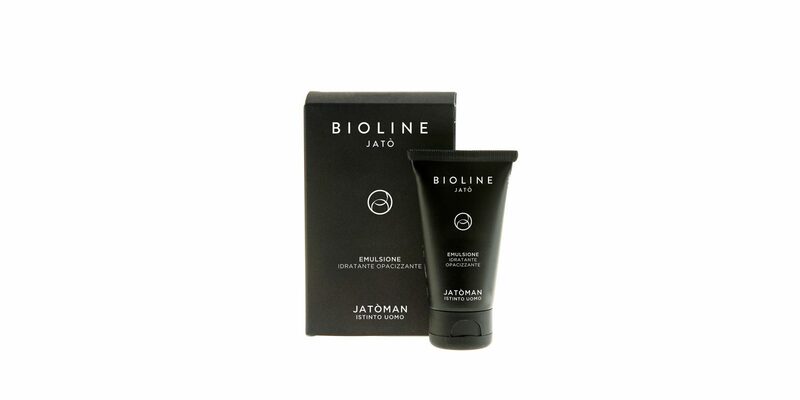 Ensures a protective and soothing action even after shaving.